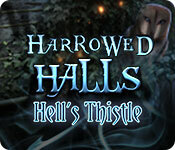 Daily Magic Productions presents the next haunting installment of the Harrowed Halls series! Your sister is in the hospital with a mysterious illness! Your only clue is her mumbling about an abandoned house that you explored as children. 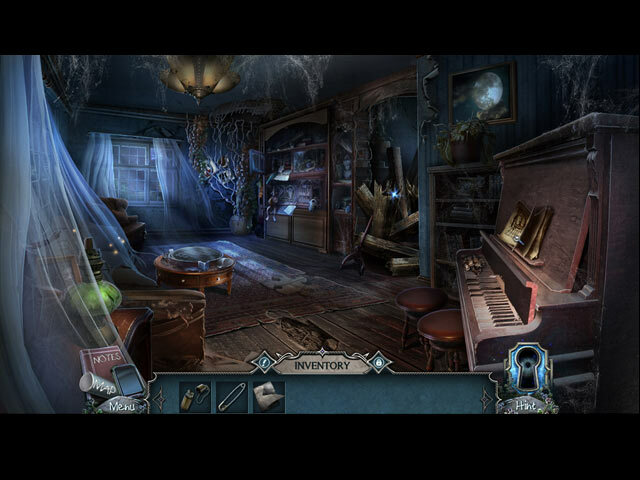 The search for a cure quickly takes a dangerous turn as spirits interfere with your investigation! Can you solve a cold-case about a series of murders in the house and save your sister in time? 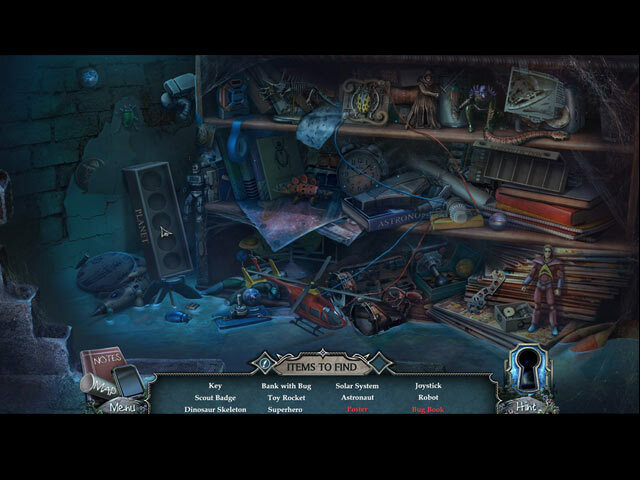 Find out in this captivating hidden-object puzzle adventure game!